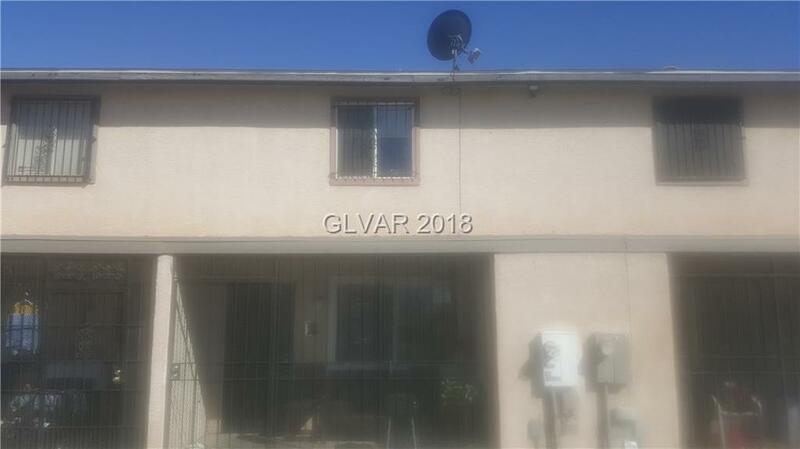 Completely remodeled Townhouse upgrades throughout carpet & tile flooring new granite counter tops kitchen and bathrooms. New vanities , tiled showers. Electrical and plumbing has been upgraded. Directions: I15 Exit Cheyenne Go East, Left On Civic Center , Rt On Gowan, Rt On Rio Robles.